Windows 10 Anniversary Update errors are perhaps the most annoying ones. They appear exactly when you need everything to go smoothly and work perfectly. Error code 0x8007042B – 0x4000D belongs to a particularly nasty Windows 10 update errors. In this article, we’ll see why it appears and offer you some DIY fixes that helped lots of other users. Why Am I Getting the 0x8007042B – 0x4000D Error Code? This error code is extremely common to the Windows Anniversary Update but users have reported getting it during other Windows 10 updates and upgrades. 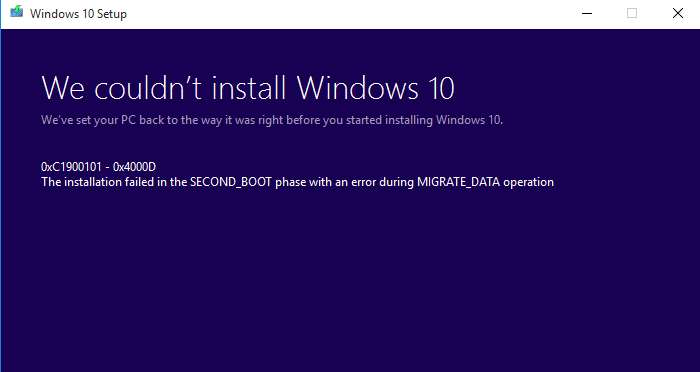 This error happens when the upgrade process can’t migrate data to the new operating system (that’s why the error message says that it failed SECOND_BOOT during the MIGRATE_DATA operation). After that, your computer reverts to its previous state and rolls back all changes. Basically, it leaves you where you’ve started and that’s not too bad because at least it keeps working! The bad bit is that it’s not yet clear why the data migration process fails. It could even be a bug that Microsoft should fix but then again, this error doesn’t happen to every user trying to update or upgrade their Windows 10. Because it’s still not clear what exactly causes this error code to appear, there isn’t a definite one-size-fits-all fix. However, there are several things you can do to hopefully get rid of this annoying error. Alternatively, you can go to the Control Panel, select the small icons view and select Troubleshooting. Then, select View All on the left-hand side and choose System Maintenance. Click Next and follow the prompts. The Troubleshooter tool is available in Windows 8.1 and Windows 10. Press the Windows key + X to open the Command Prompt (Admin). Close the Command Prompt and reboot your PC. If the above two fixes didn’t help, try disabling your antivirus software. If you’re using a third-party app instead of Windows defender, chances are that it’s conflicting with the update, which results in the dreaded error code. Another way to deal with error code 0x8007042B – 0x4000D is to repair all hidden Windows errors and corrupted system files. The easiest and safest way to do that is to use a system optimizer. 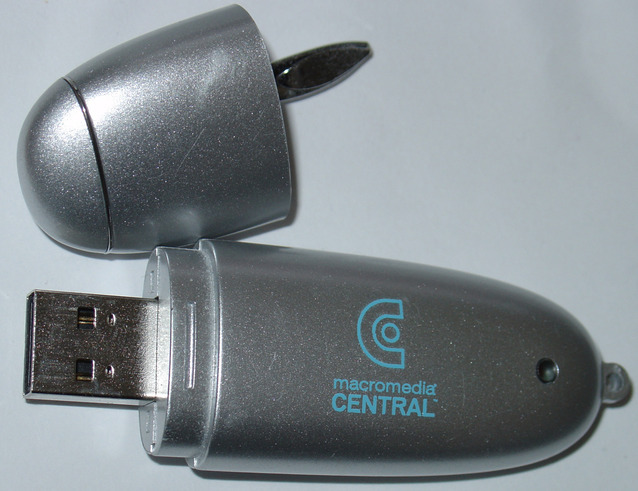 Check out our recommended tool, download and install it, run a scan, and let it fix everything it finds. It’s as easy as that! We hope that our post helped you fix the Windows 10 Anniversary Update error and your PC is running as good as new. Is your computer running out of disk space? Scan it for duplicate files right now and free up gigabytes in three simple clicks. If our content has helped you, or if you want to thank us in any way, we accept donations through PayPal. We are grateful for any donations, large and small! Personal Computer Fixes © 2019. All Rights Reserved.